LUXCO IS A CONSUMER PRODUCTS COMPANY THAT IS MINDFUL OF THE PAST, YET FOCUSED ON THE FUTURE. Our mission is to meet the needs and exceed the expectations of our consumers, associates and business partners through optimized resources, incomparable service and an innovative brand portfolio. 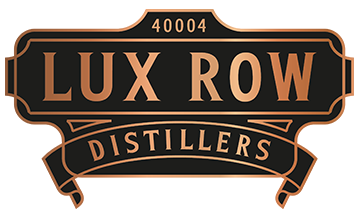 Lux Row Distillers, opened in Spring 2018, is located in the heart of bourbon country in Bardstown, Kentucky. Seven just became your lucky number. 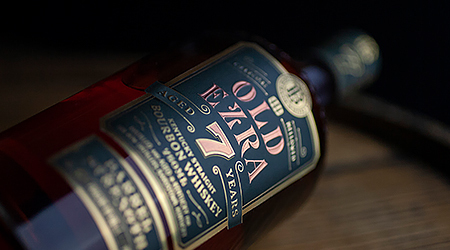 We age this Kentucky straight bourbon in new, charred white oak barrels for seven years and bottle it at barrel strength for a full, honest flavor.